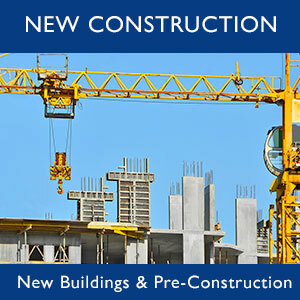 The Miami Dade condo market continued its steady pace last week. There were 150 sales for a total of $65,839,532. 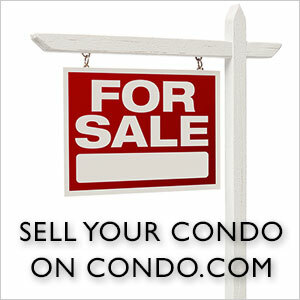 The average price for a condo was $438,930.22, or $340.72 per square foot. 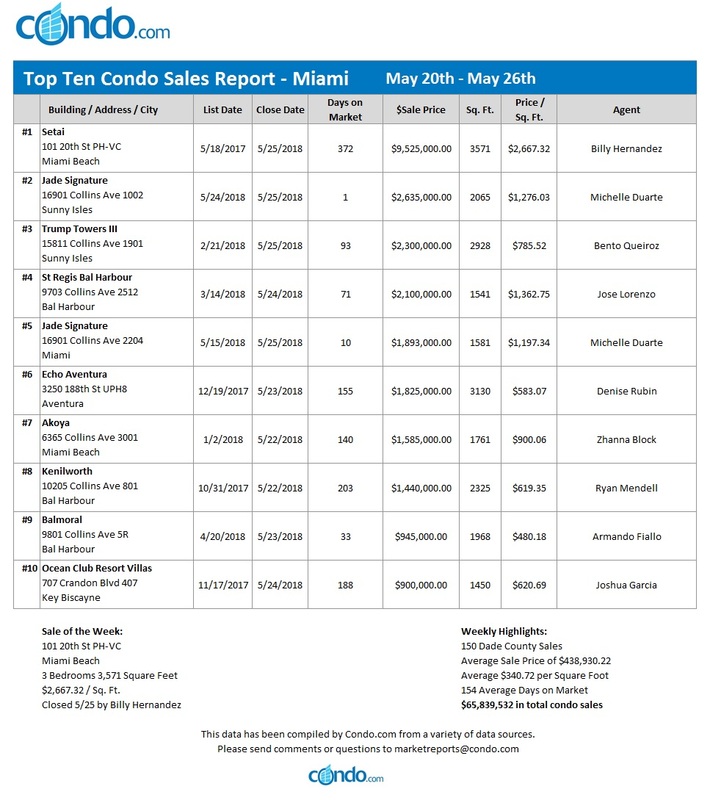 Miami Beach was the top city reporting total sales volume of $21.288 million with 29 transactions. Miami followed with 64 closings for a total of $19.108 million. Sunny Isles Beach reported 7 sales for a total of $7.075 million. 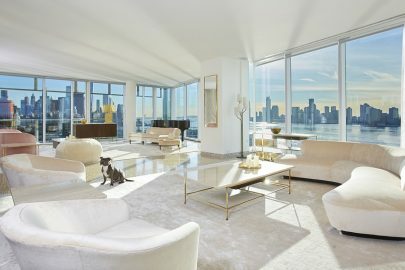 The top condo sale of the week was a spacious penthouse at the Setai in Miami Beach. This three-bedroom, 3,571 square foot property at 101 20th Street sold for a jaw-dropping $9,525,000, or $2,667.32 per square foot. Billy Hernandez sold this condo after being on the market for just over a year. 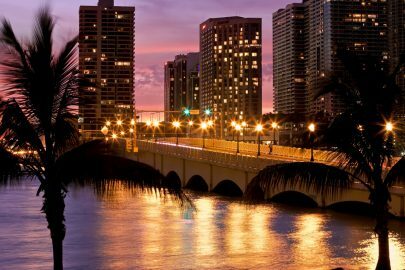 The Miami Dade condo market is hoping for a great start to the month of June.